Tomorrow is Rascal’s unofficial 9th birthday (based on the date of birth they entered at the shelter), so we celebrated yesterday. 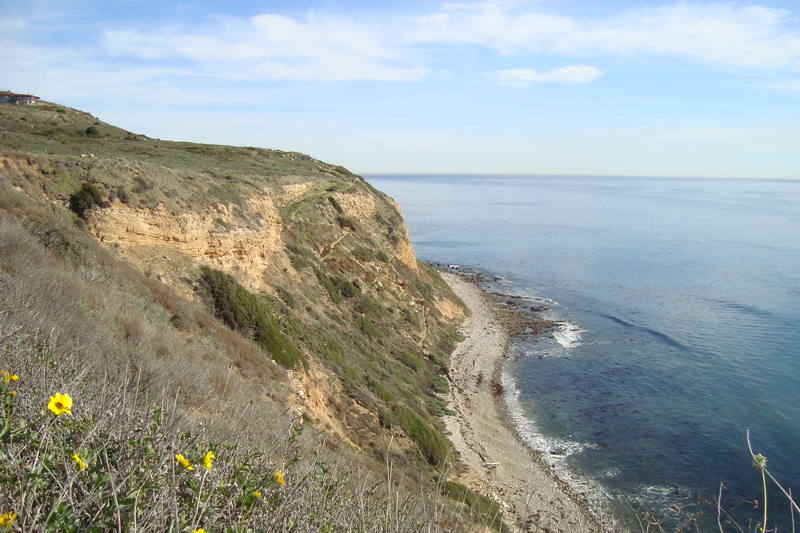 We went to the Ocean Trails by Trump National Golf Course in Palos Verdes. 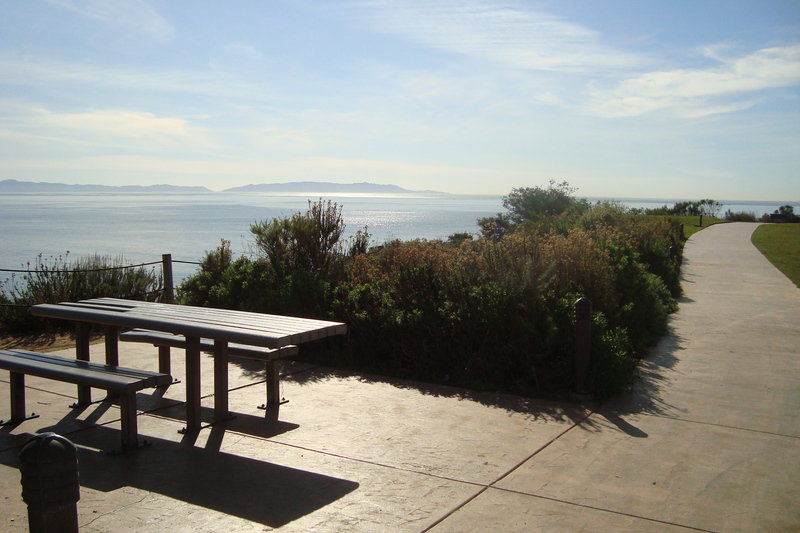 They have picnic tables overlooking the ocean, so Paco and I had lunch while the dogs anxiously sniffed around and waited to begin their adventure. It was almost 80 degrees out, and we spent about an hour hiking around the (mostly paved) trails. This is an example of a trail I would not climb down. The views are spectacular. 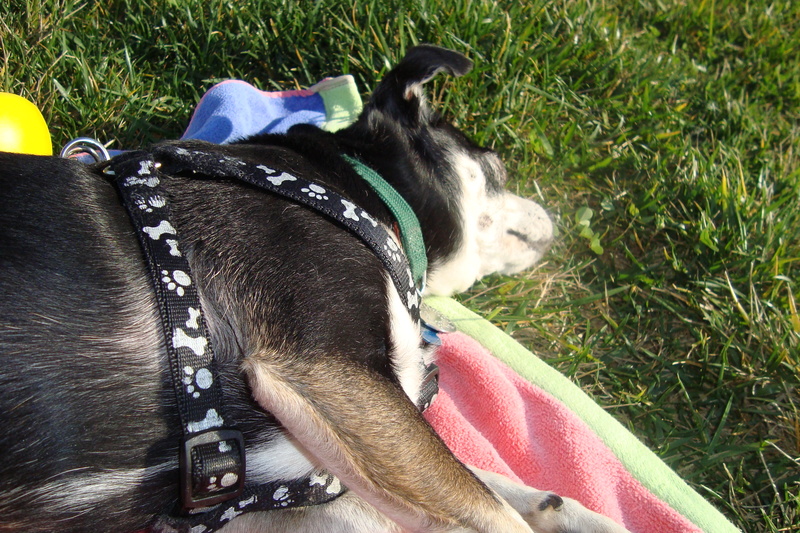 Rascal was exhausted by the end, so he and I sat on the lawn while Paco and Lando hiked down to the water. 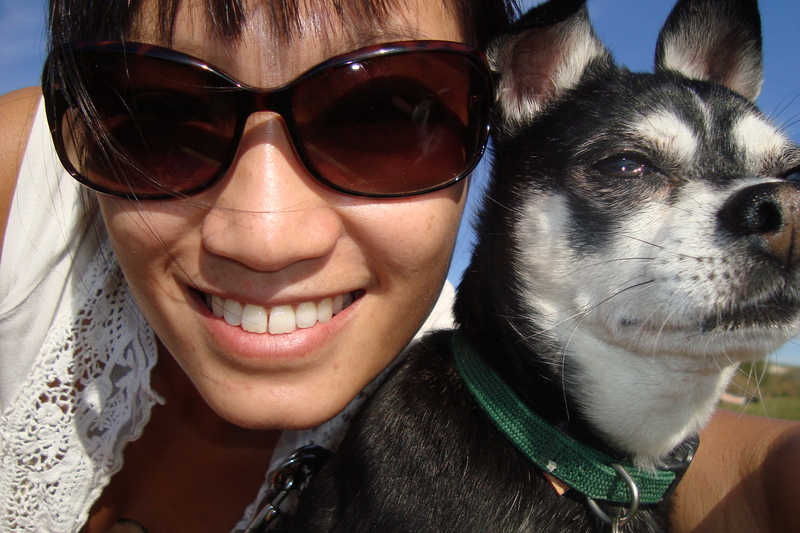 Paco took a quick swim while Lando sat with his new friends, three teenage girls with three chihuahuas! Lando is such a ladies’ man.